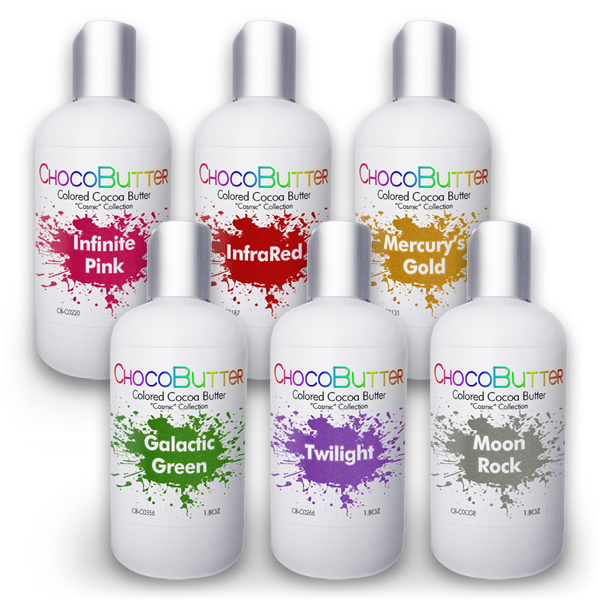 Try our most popular ChocoButter™ colors in convenient 1.8oz bottles with our new Starter Packs! Our Cosmic Collection will give you a sparkling, lustrous look on any type of chocolate. 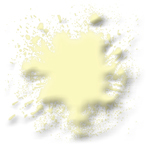 ChocoButter™ is a cocoa butter based food coloring that blends better with chocolate and produces a higher quality finish than other colorants. 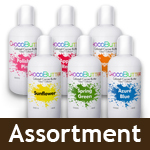 Once you've mastered cocoa butter basics, you can order our larger 8oz bottles, available in 58 different colors.